Unlike many companies which use standard approaches to treat any photo, I follow style and guidelines of each and every client, so the editing is customized and personal: you won’t lose your style. I use Adobe Lightroom and Photoshop to reach the result wanted. Small amounts of files can be simply shared by Wetransfer, Dropbox, SendGB or other websites of this sort. For bigger jobs, like whole weddings, I use the Lightroom Smart Preview Catalog method to share files. Ask me more about this. 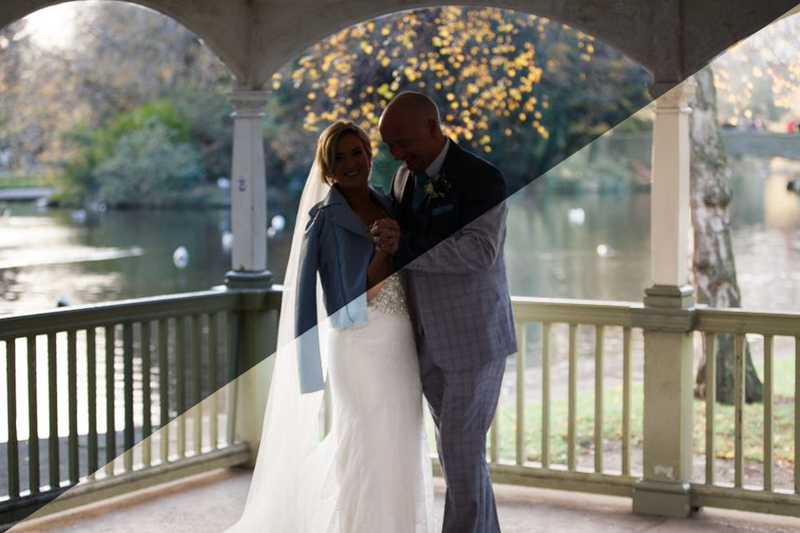 The full editing for a wedding includes everything from selection to the finished files (WB correction, crop, air-brushes and particular attention to bridal portraits).